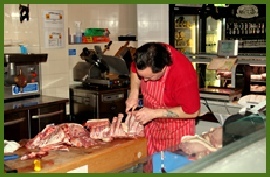 A large selection of quality, fresh, locally produced farm produce, Meat products available by King's Lynn's long established Priors Butchers, locally famous for their quality and customer care. 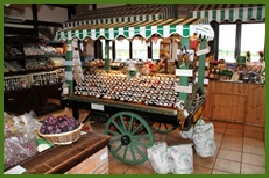 Many other products availabe, gifts, preserves, ices, bakery & confectionery. 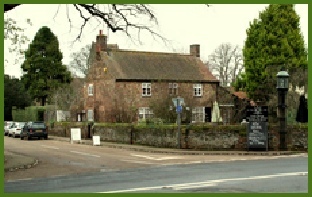 Fancy a nice cup of tea or coffee, relax in our tea rooms or maybe try something from our menu whether it be a snack, or a selection from our home cooked meals. 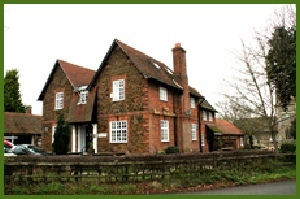 Knights Hill Hotel & The Farmers Arms offers you a selection of services, Carvery, Comfortable bar, bar meals, Accommodation, and Function Rooms available for hire for those special events and conferences. 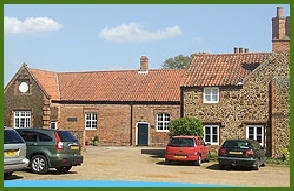 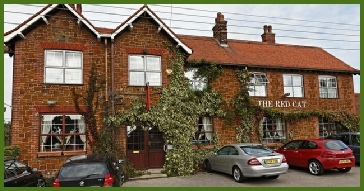 The Black Horse Pup Restaurant, enjoy a traditional Sunday roast lunch, bar meals also available. 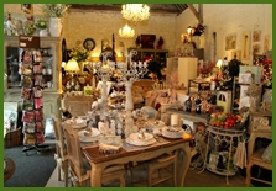 Ideal for friends and family, take a break from cooking and let us do all the work! 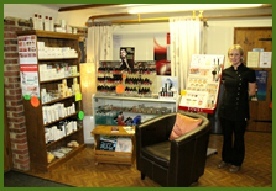 offering a comprehensive range of treatments for both men and women by qualified and professional therapists. 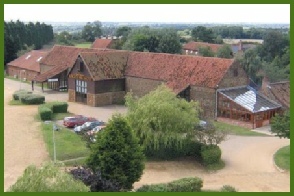 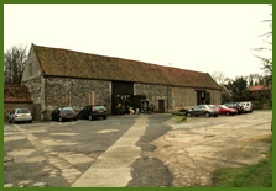 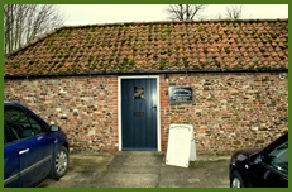 Unique Design Studio, Tottenhill, nr Downham Market.